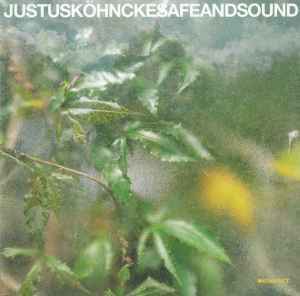 Solid techno from Justus Köhncke on Kompakt, the label the can seemingly do no wrong. And while there's nothing earth-shattering about _Safe and Sound_, it's still got plenty of personality, whether the long sweeps of "Yacht" or the bouncing synths of "Molybdan." The electro-tinged dance moves of "Love and Dancing" changes keys midway to keep from going completely stale, as does the more sedate "Tilda." The country-Western steel guitar that makes an appearance in "Feuerland" seems to arrived on its own desperate prairie, while "Parage" beams down from a futuristic disco in outer space, and "(It's Gonna Be) Alright" gets down with a deep house vibe. In the end, the album turns out to be exactly what it promises: safe and sound.